„Digitising Europe Initiative“ is about to stop by the next European capital. 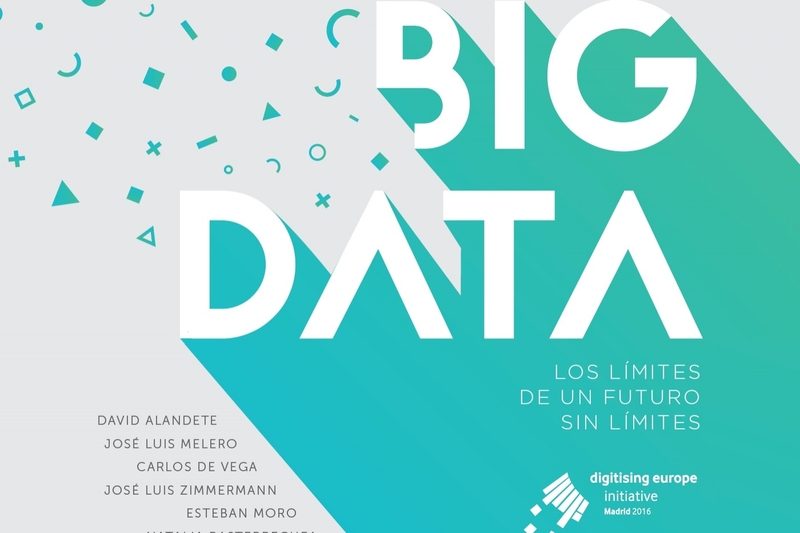 Madrid 2016 is going to adress Big Data’s implications on public-private data sharing - including questions of participation and its legal basis. Regarding to critics, soon data literacy won’t be exclusively a matter of scientific and company’s experts. Whoever provides personal data, not only has a right to know what happens to this data. Private persons will want to have a say in how and what for their data is being used. Computer literacy is yesterday’s news – the future civil society needs to learn how to handle data. Even more, Big Data‘s evolutionary impact on almost every sector of society will trigger questions regarding a coherent legal framework. 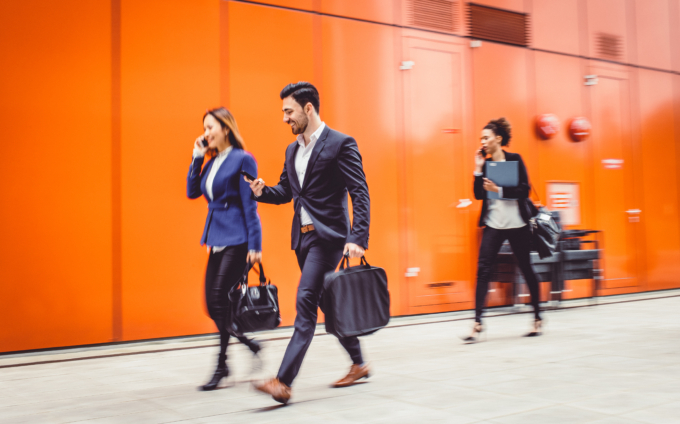 How could legal elements look like that add a new ethical dimension to Big Data issues – without limiting their innovative power? Is it possible to involve companies, civil society representatives and private persons in an equal manner – in a way that is both productively and at the same time socially acceptable? Marco Bressan, Chief Data Scientist at BBVA. You would like to attend the event? This event of the “Digitising Europe Initiative” series is taking place on 2nd June 2016, starting 9:30 a.m. at Casa del Lector (Matadero, Paseo de la Chopera 14). Please note: The event will completely be held in Spanish. For following the discussion live via Twitter search for the hashtags #DigitisingEU and #FuturoBigData. 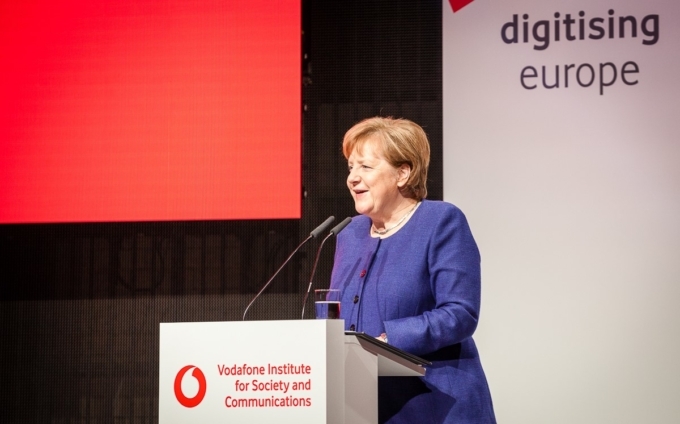 digitising europe is an initiative of the Vodafone Institute to advance the pan-European discussion on the digital economy of Europe. The initiative launched with a high-level summit in December 2014 opened by German Chancellor Angela Merkel. Business leaders, startup founders, and policymakers participated in cross-sector dialogue on the digital transformation of education and the world of work. This year, the Institute will usher the initiative into its second year with a comprehensive series of research publications, workshops, events, and lively debates on an increasingly relevant and controversial subject – the data revolution. Data-Pop Alliance is a global coalition on Big Data and development created by the Harvard Humanitarian Initiative (HHI), MIT Media Lab and Overseas Development Institute (ODI) that brings together researchers, experts, practitioners and activists to promote a people-centered Big Data revolution through collaborative research, capacity building, and community engagement.